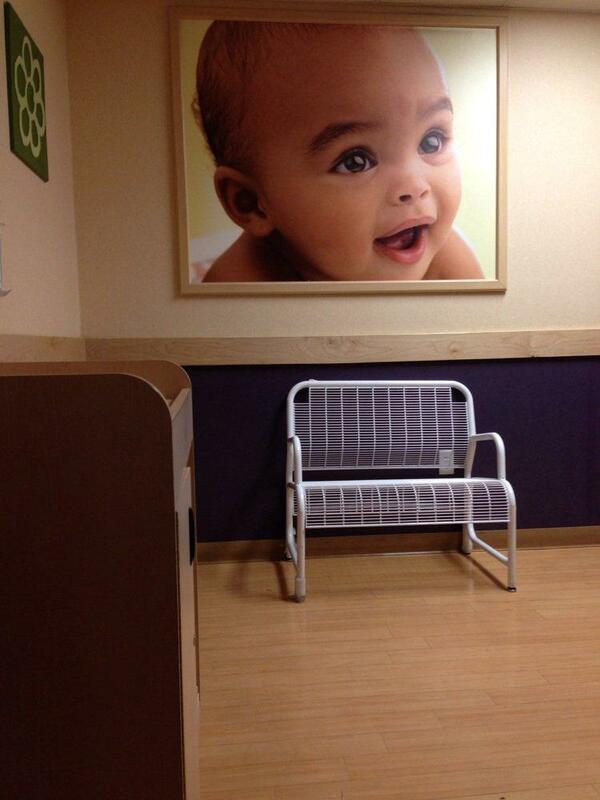 Babies R Us in Spring Valley, Nevada off of the Las Vegas strip has a nursing mother's room in the back of the store. The store offers a comfy rocking chair, changing table and an iron bench. This nursing room is satisfactorily clean and does the job. Photo credit: mom Mary B.